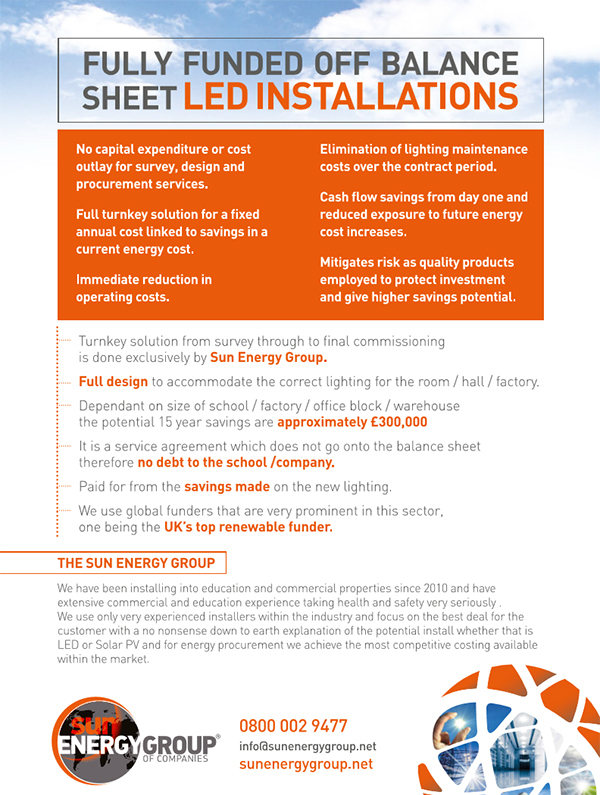 We are pleased to announce the launch of our new Fully Funded LED Installation Service. Click the PDF document for more information. If you are interested in learning more about this service, please contact us for more information.